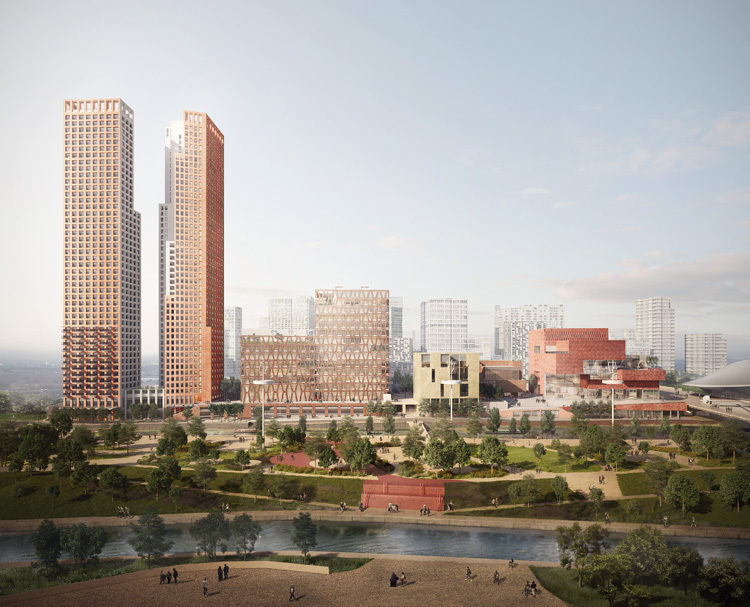 To mark the 4th anniversary of our Olympic opening ceremony in 2012, pictures have been released to reveal plans for a new ‘cultural and educational quarter’ to transform the ex-olympic site. 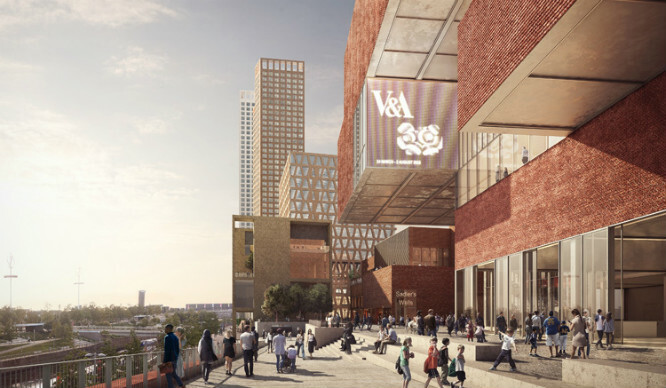 There’s already a giant helter skelter, but additional plans include a new V&A museum showcasing art and design “for the digital age”, two new university campuses (one for UCL and one for UAL fashion students), and a 550 seater dance studio for Sadler’s Wells. The new development is expected to cost a whooping £1 billion and a planning application will hopefully be sent off by the end of 2016. If it’s successful, work will start in 2018 and if that’s successful, we’ll all be able to start broadening our cultural and educational horizons at the east London site by 2020 (ish). The Stratford Waterfront site will not only provide a hub for culture and education, but it also hopes to create an extra 3,000 jobs, deliver £2.8 billion of economic value to Stratford and the surrounding areas, and bring in an extra 1.5 million visitors. Ever Wanted to Swim in The Thames?